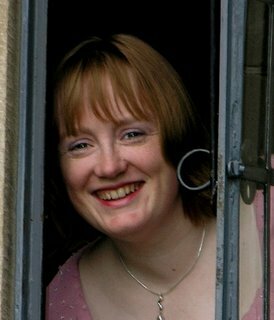 Well I have been keeping myself quite packing up the house and craft room ready for a house move on Friday!! I can't believe I made it - it has been a close call a few times!!! Anyway - no cards today I am afraid but some information on the Stampin' Up Tour!! Join us at the Stampin’ Experience Tour! Join us for an evening of creativity and fun! When you join us at the Stampin’ Experience Tour, you’ll enjoy making your own handmade cards while you learn about Stampin’ Up!’s exclusive products for card making, scrapbooking, home décor, and more. And while you’re there, you’ll discover a fun and flexible way to earn additional income—along with the many other amazing benefits of being a Stampin’ Up! demonstrator! 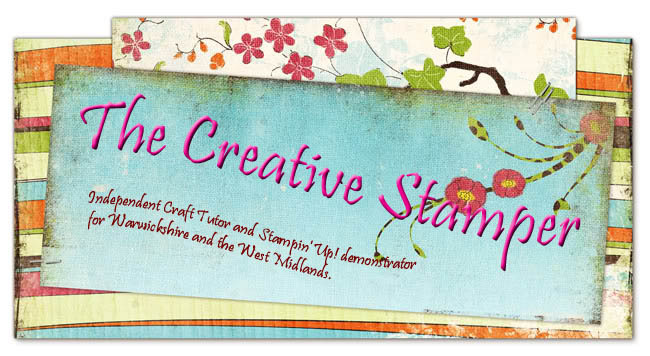 Register for the Stampin’ Experience Tour today and discover all of Stampin’ Up!’s unique opportunities. Don’t miss out! Hey Rachel! Hope your move went OK and that you'll all be very happy in your new home.